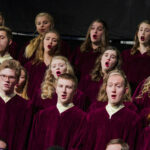 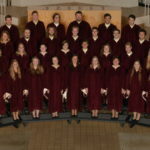 Give the Gift of the Gustavus Choir! 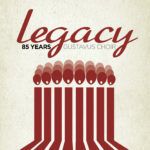 The Gustavus Department of Music proudly announces the release the Gustavus Choir's newest CD, "Legacy: 85 Years of the Gustavus Choir." 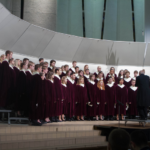 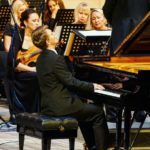 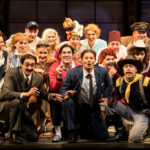 Your Fine Arts guide to Family Weekend 2017, featuring the Hillstrom Museum of Art, Family Weekend Chapel Service, and the Family Weekend Showcase Concert. 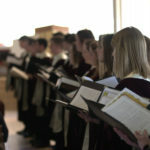 The Gustvaus Choir performs Sunday, March 19 at 7 p.m. as part of the Reformation Vespers service to be held in Christ Chapel.